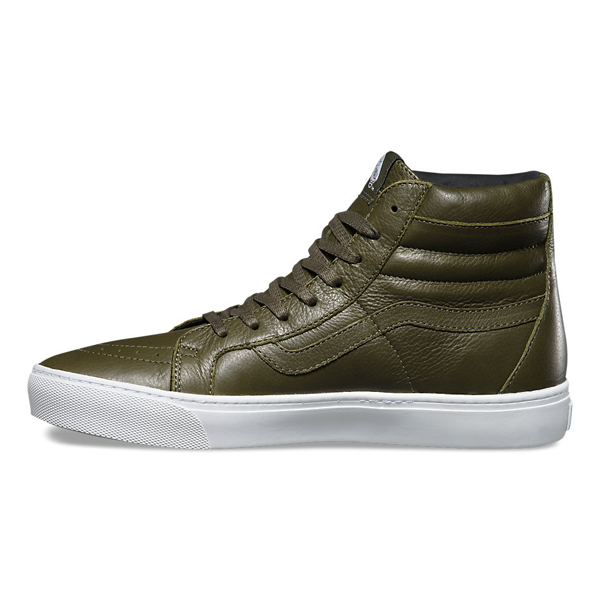 Vans The Military Twill Sk8-Hi Reissue PT, the legendary Vans high top reissued with a vintage sensibility, features sturdy canvas uppers with pull tabs at the heel. 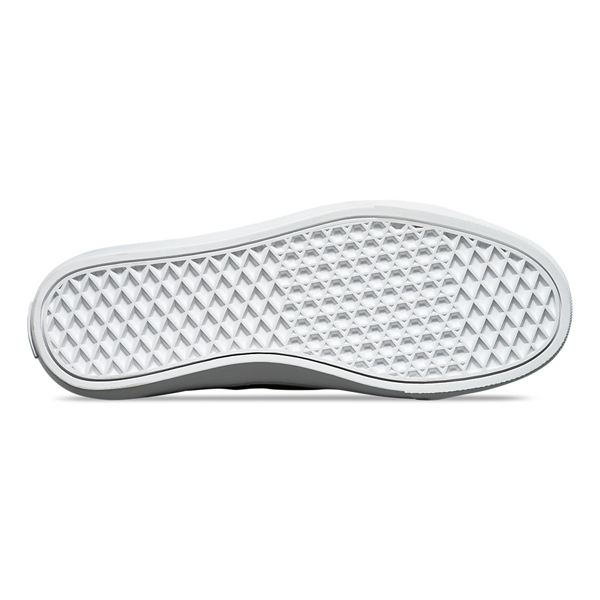 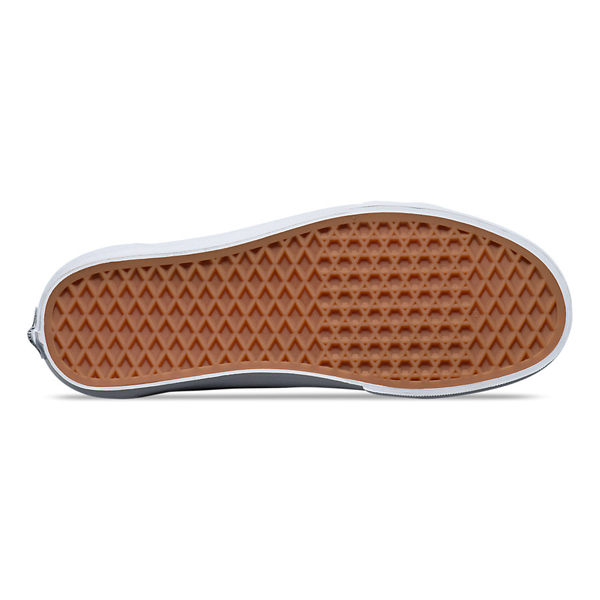 It also includes re-enforced toecaps to withstand repeated wear, padded collars for support and flexibility, and signature rubber waffle outsoles. 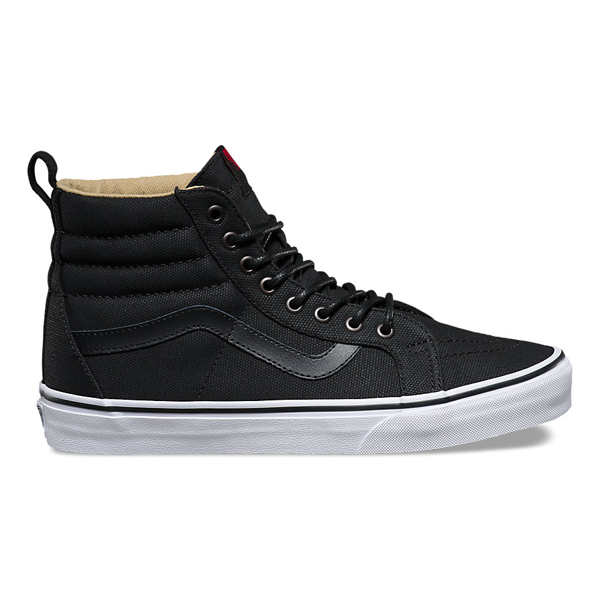 Vans The Transit Line Sk8-Hi Reissue DX, the legendary Vans high top reissued with a vintage sensibility, features deluxe pig suede and leather uppers, UltraCush sockliners for long lasting comfort, padded collars for support and flexibility, and signature rubber waffle outsoles. 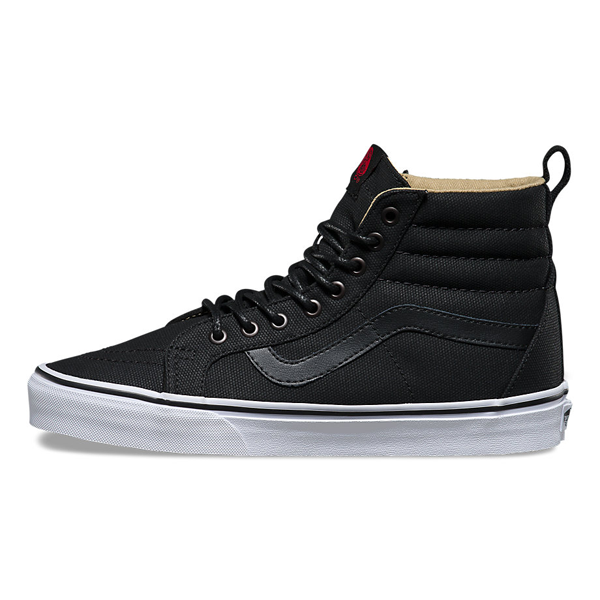 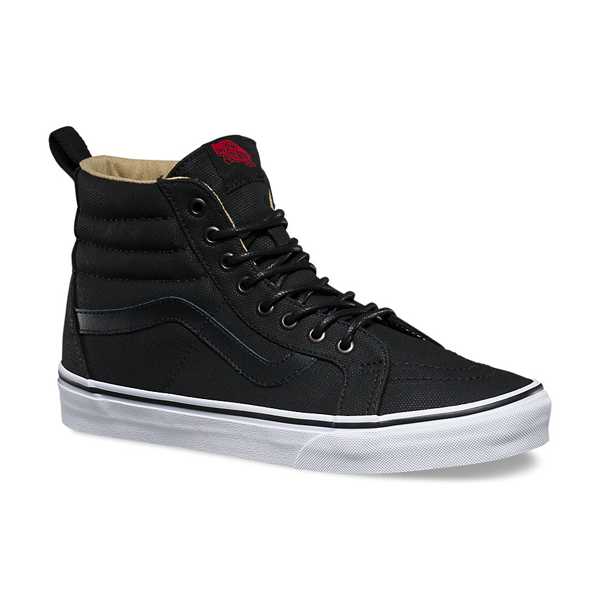 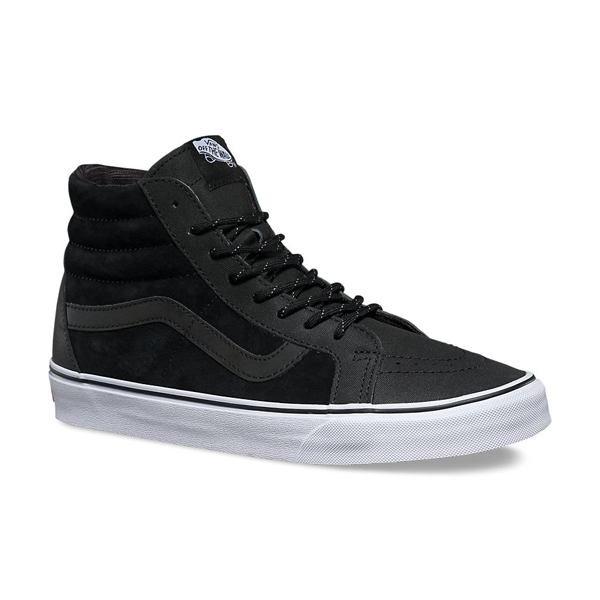 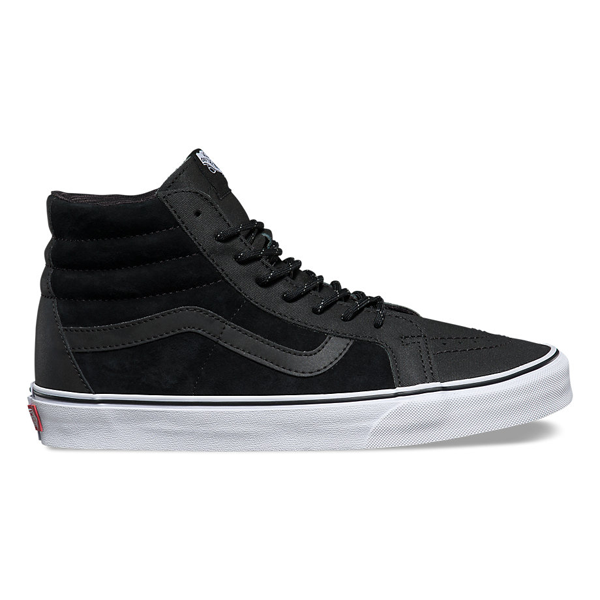 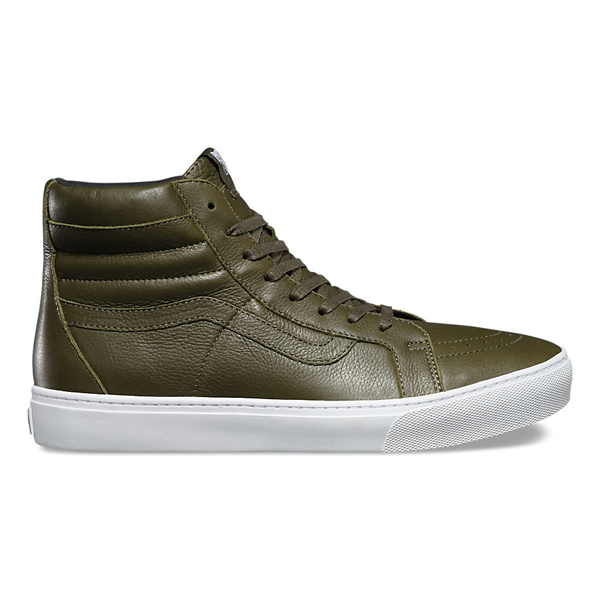 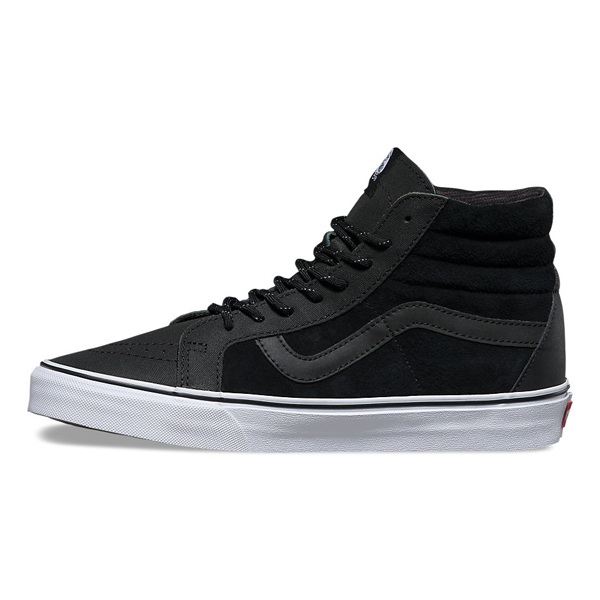 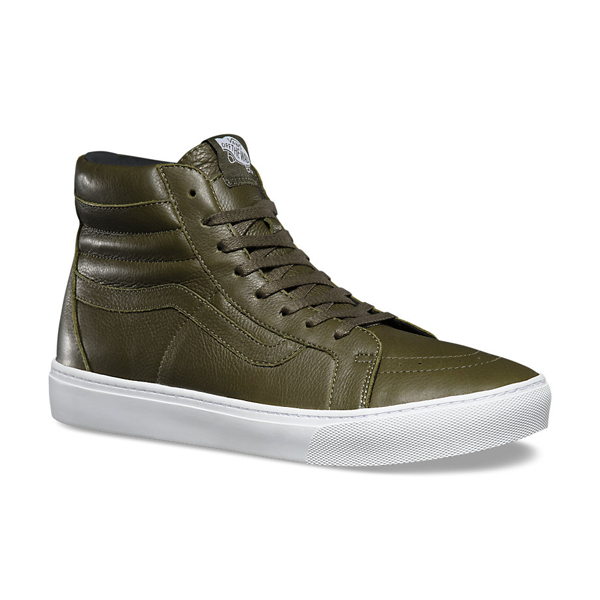 Vans The Leather Sk8-Hi Cup, a new take on the legendary Vans lace-up high top, features leather uppers, re-enforced toecaps to withstand repeated wear, padded collars for support and flexibility, and clean vulcanized cupsoles with detail stitching. 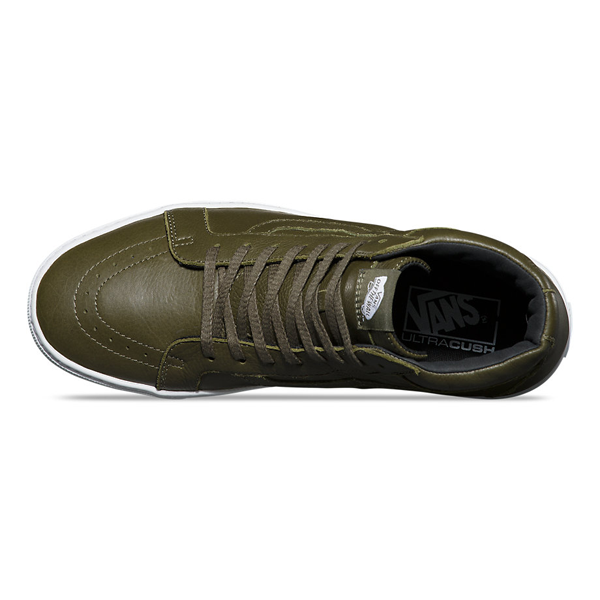 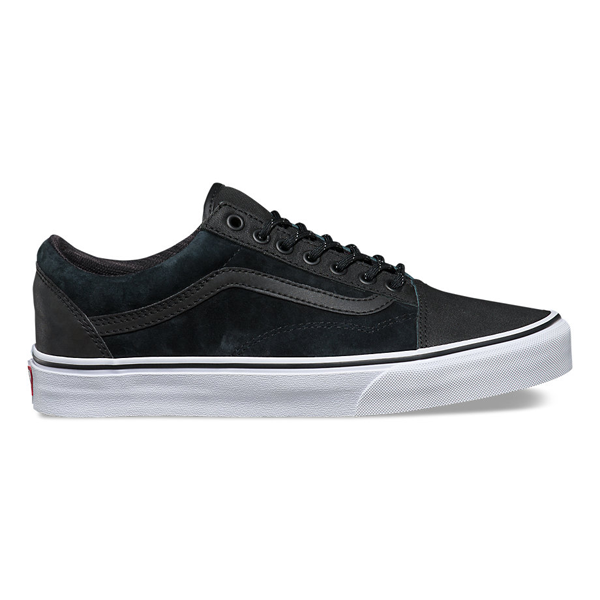 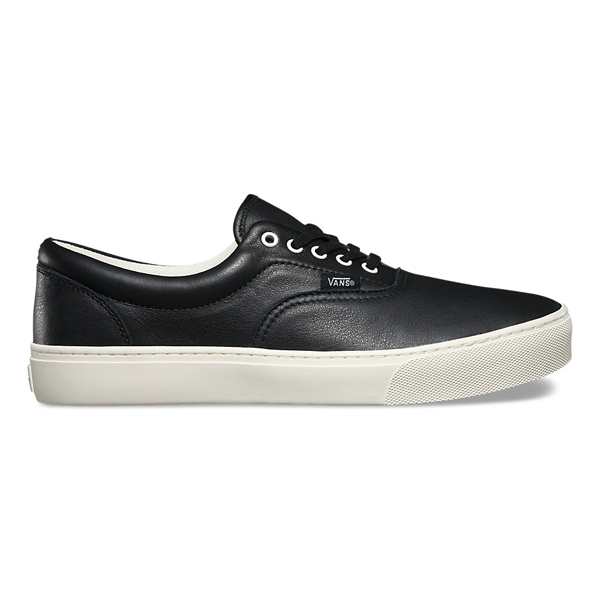 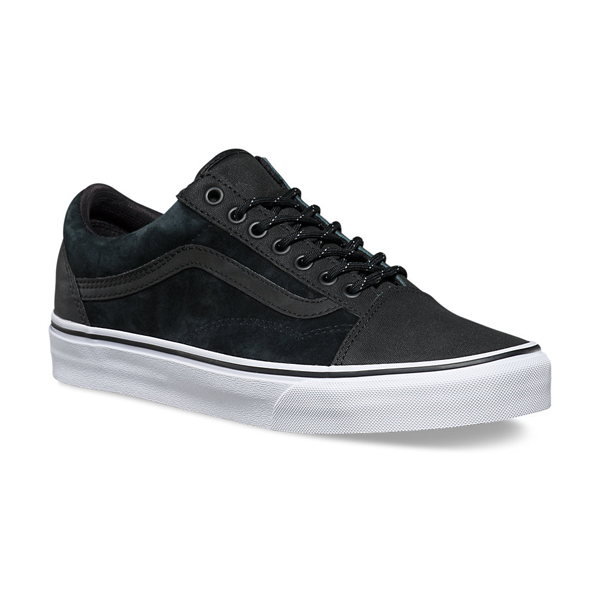 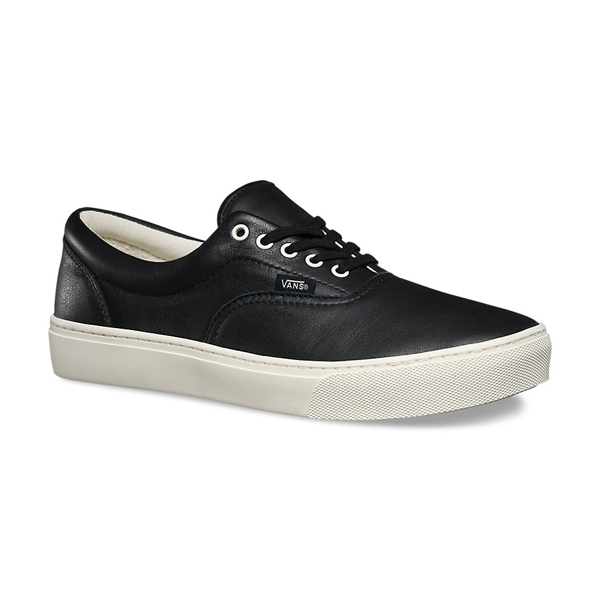 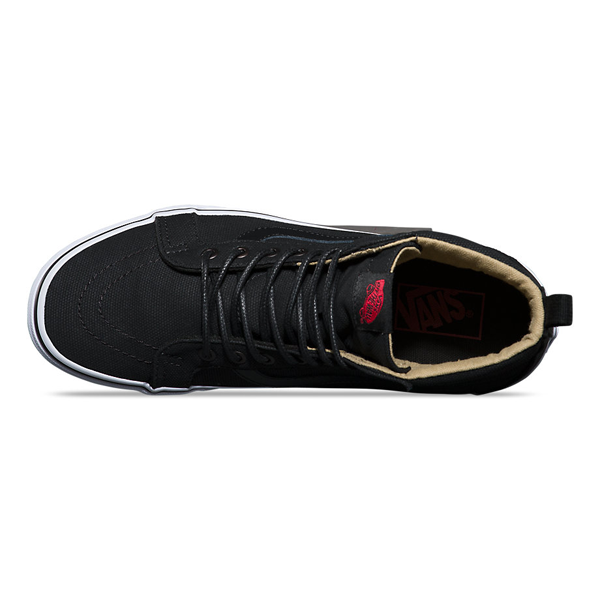 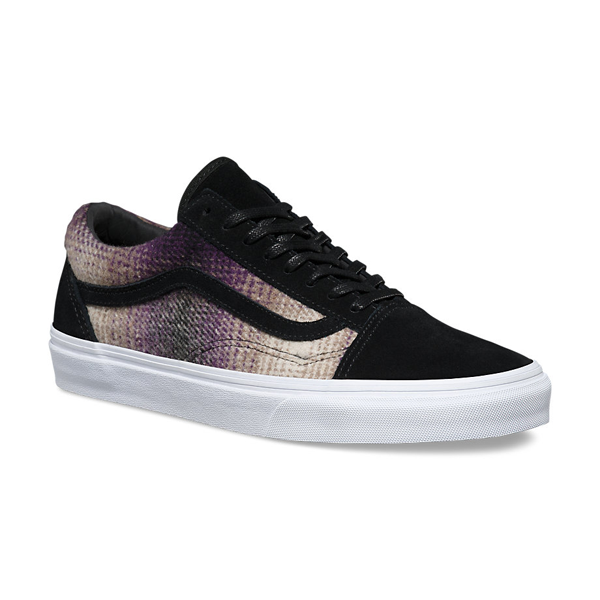 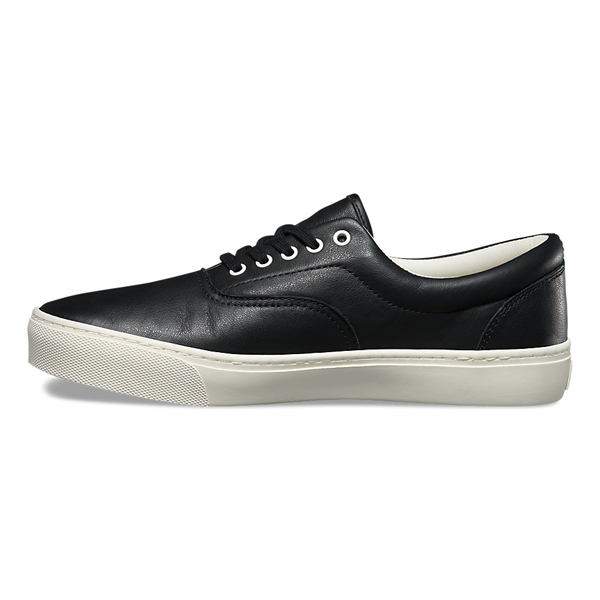 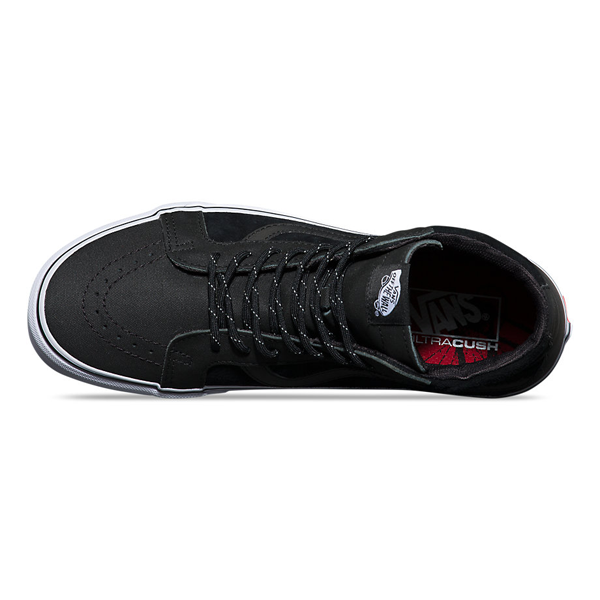 Vans The Leather Era Cup, a new take on the Vans classic low top skate shoe, features leather uppers with metal eyelets, padded collars for support and flexibility, and clean vulcanized cupsoles with detail stitching. 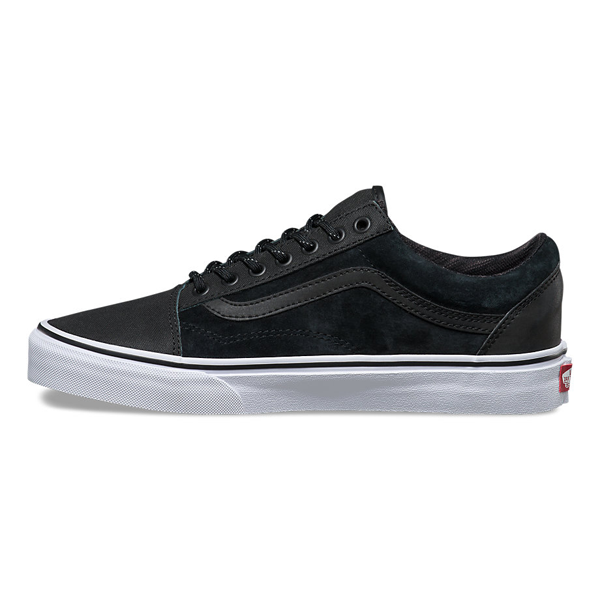 Vans The Transit Line Old Skool Reissue DX, the Vans classic skate shoe reissued with a vintage sensibility, features deluxe pig suede and leather uppers with leather sidestripes, UltraCush sockliners for long lasting comfort, padded collars for support and flexibility, and signature rubber waffle outsoles. Vans The Mountain Plaid Old Skool Reissue DX, the Vans classic skate shoe reissued with a vintage sensibility, features deluxe textile and leather uppers with leather sidestripes, UltraCush sockliners for long lasting comfort, padded collars for support and flexibility, and signature rubber waffle outsoles.